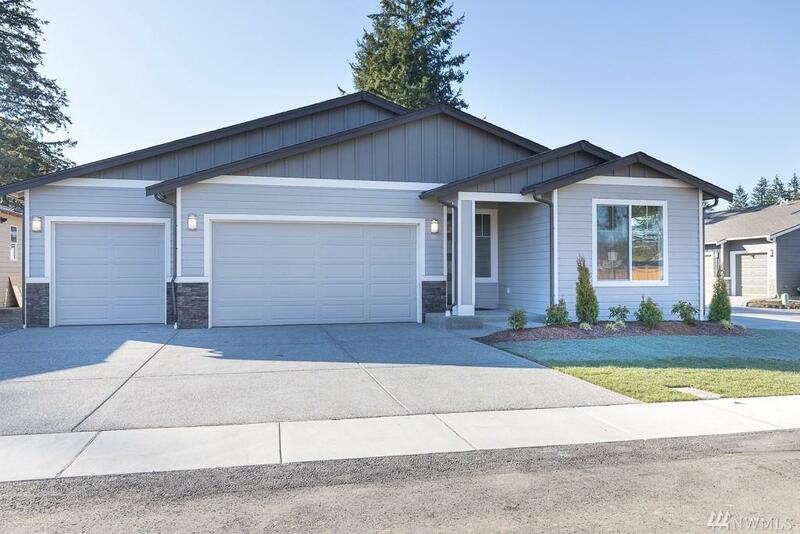 This is your last chance to own a new construction rambler at Roger's Park in the heart of Marysville! 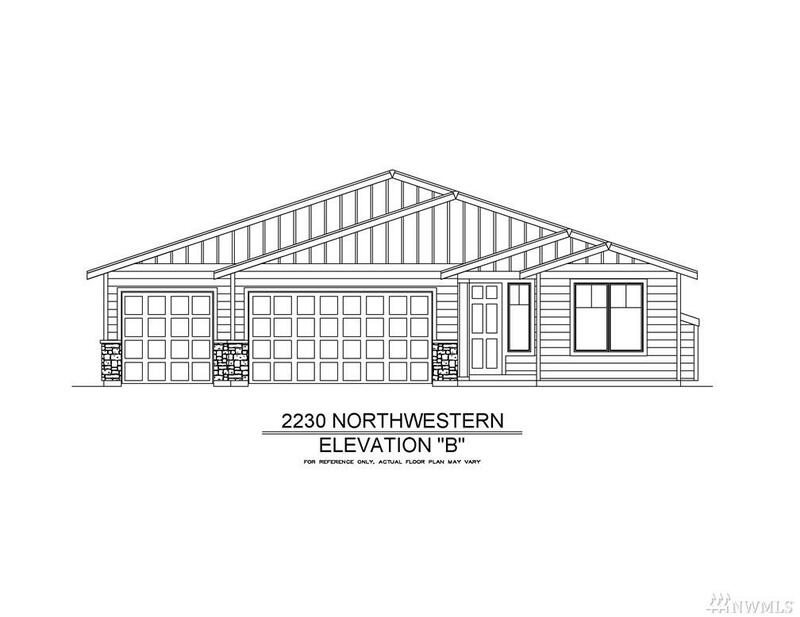 The Northwestern on lot 6 sits on a large lot and offers a 2,230 sq. 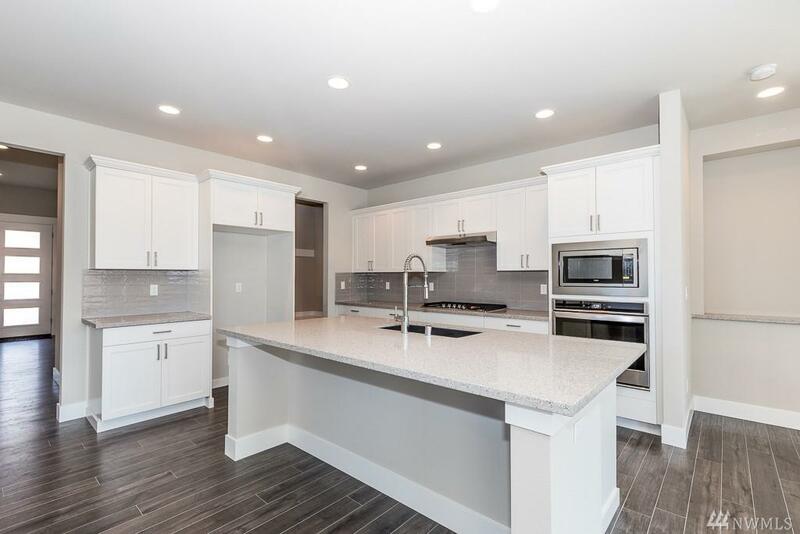 ft. home featuring 3 bedrooms, 2.5 baths, covered outdoor living space with fireplace, fenced backyard & a 3-car garage! 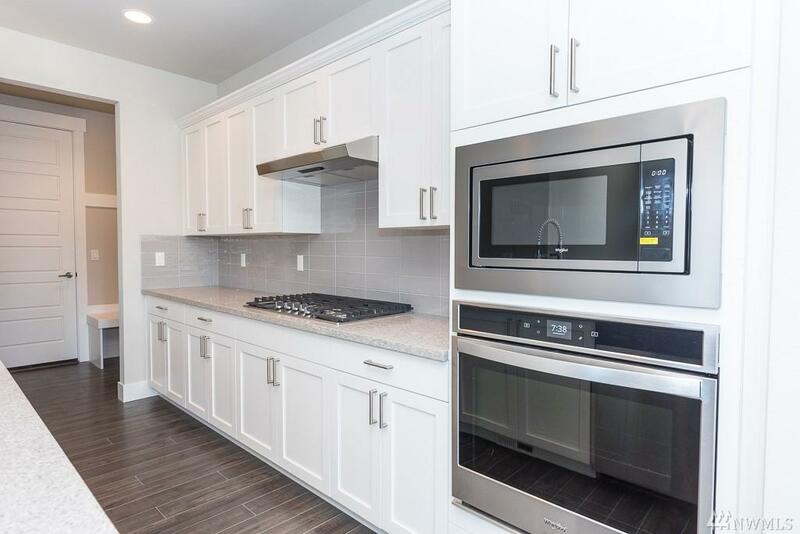 Quality interior finishes include white cabinetry, contemporary finishes, white millwork, 8' doors, stainless steel appliances, 9' ceilings, quartz counters & more. Don't wait - this home won't last! No HOA!